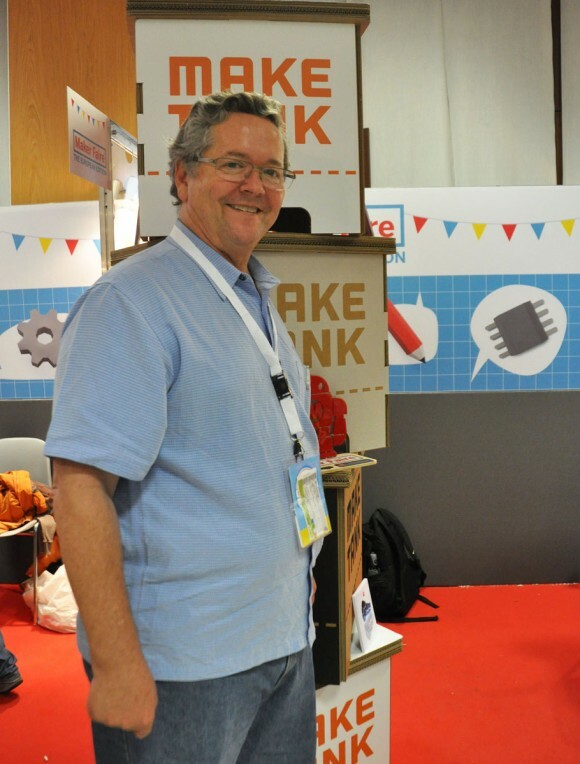 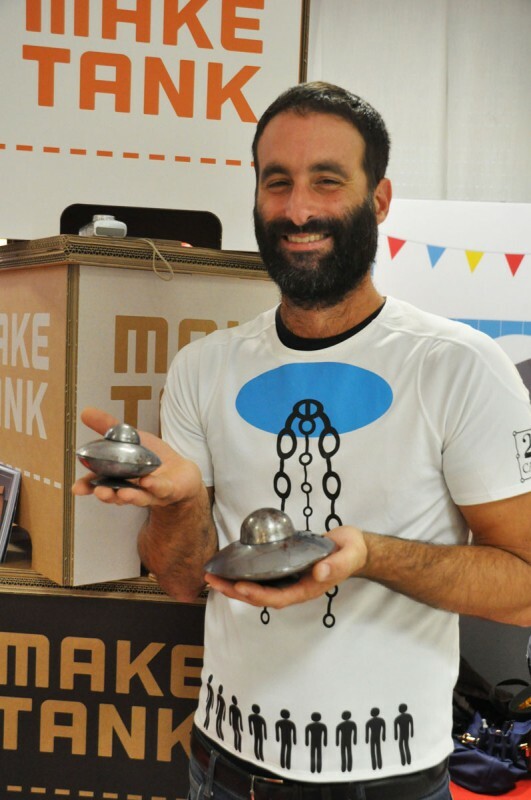 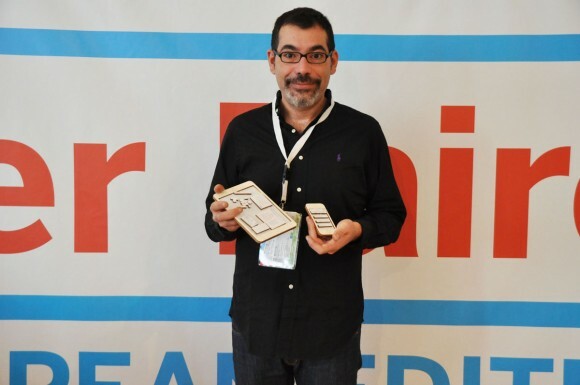 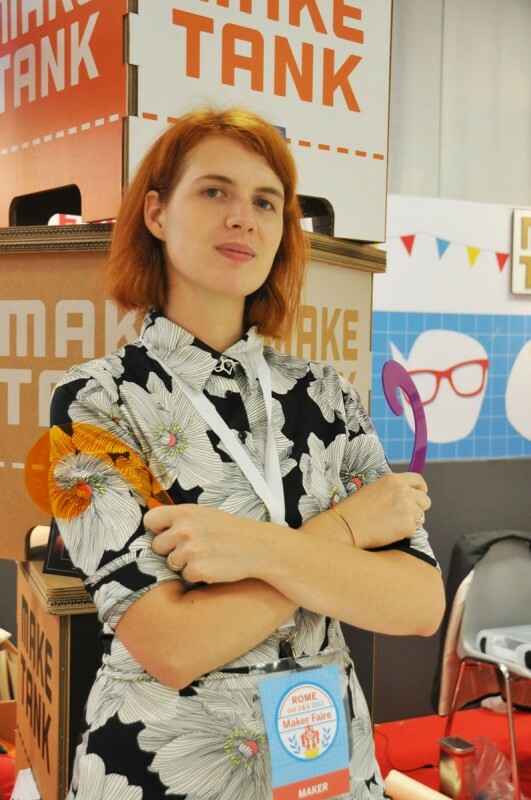 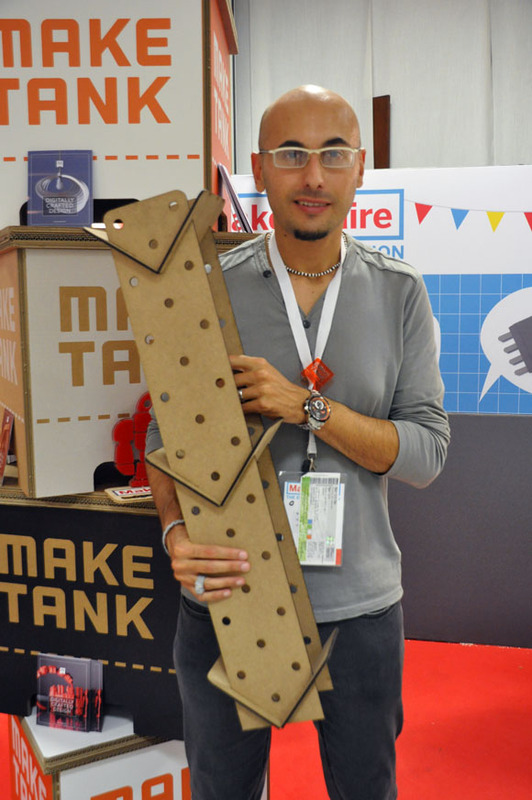 Portraits of Makers at our stand at the Maker Faire Rome. 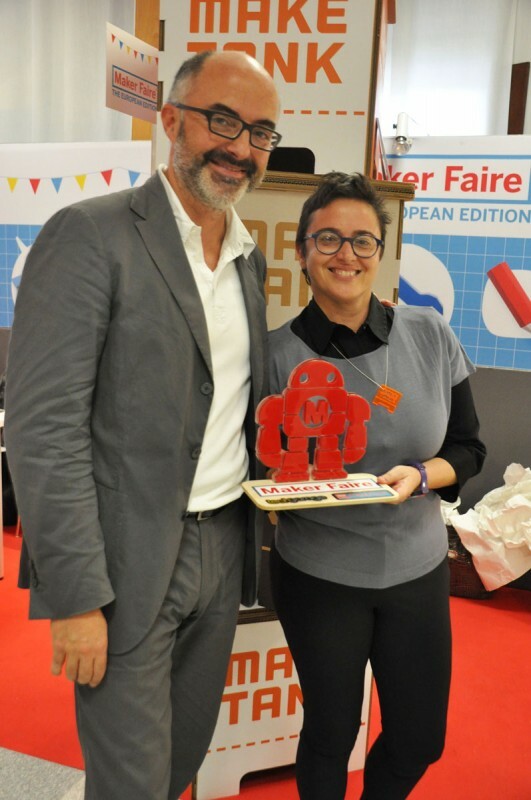 To remind us that this vague movement of "makers" is made up of people, those who gave the event a massive burst of positive energy shared by everyone present. 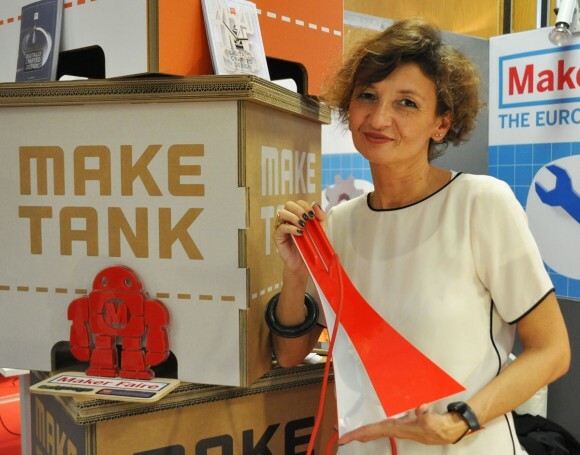 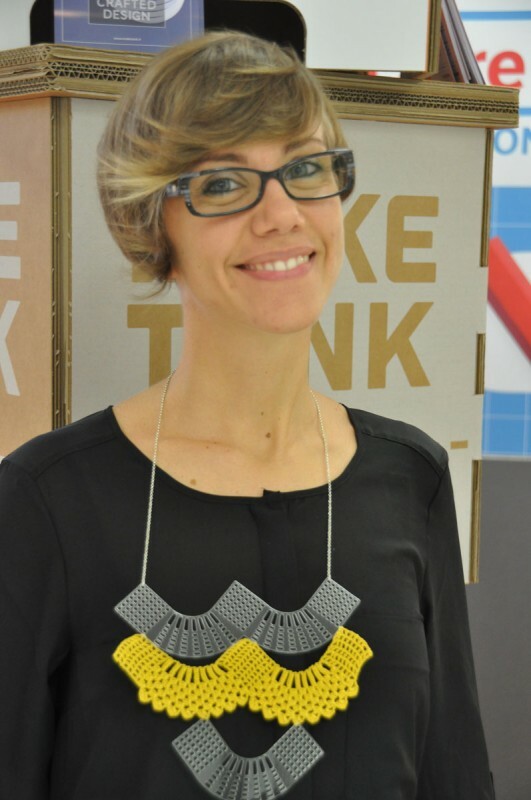 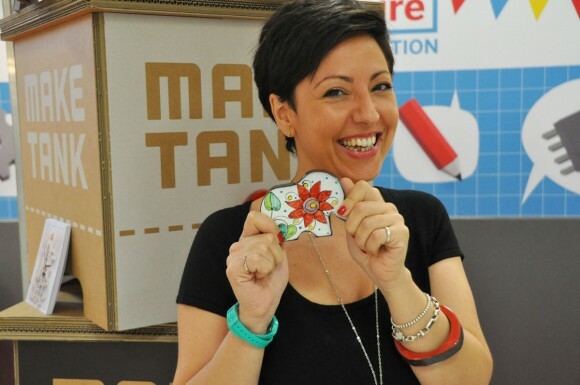 And, as you can see in the photos, we may say that the face of the new wave of Italian makers is female!